The vote was recently announced by the Mohawk Council of Akwesasne (MCA) to settle a claim over approximately 8,000 hectares of land along the south shore of the St. Lawrence River in the most western portion of Quebec. 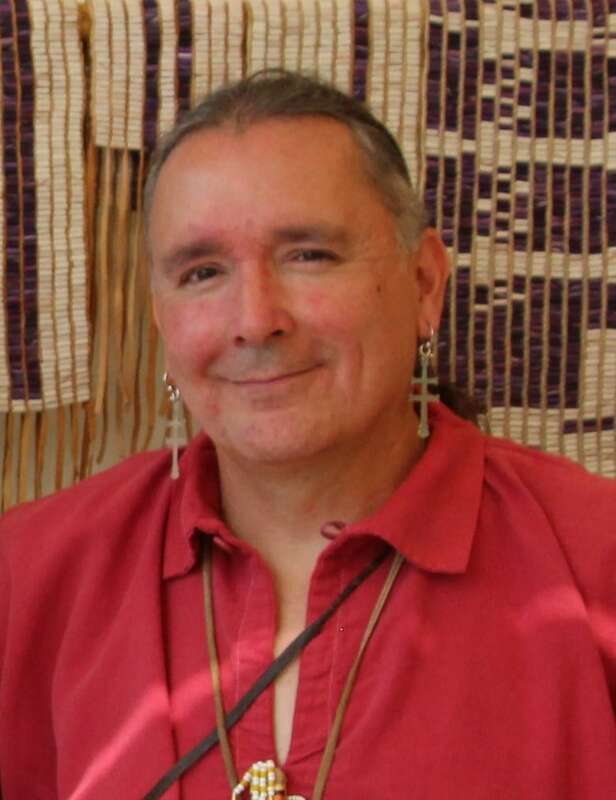 Darren Bonaparte, an independent researcher from Akwesasne — which straddles the Quebec, Ontario and New York State borders — said he plans on voting yes. "We need to support the settlement because it's going to do some justice and it's going to expand our reserve," he said. 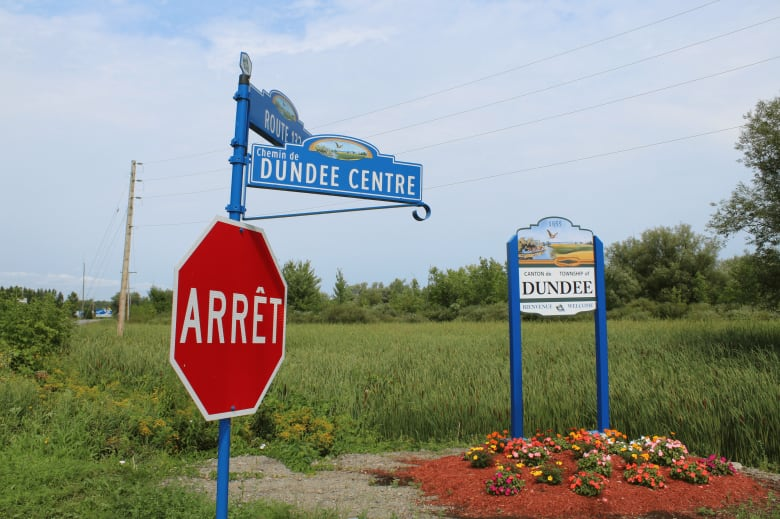 Today the land is known as the Township of Dundee but historically it has been referred to Tsi:karí​stisere, Kanien'kéha for "the place where they drag the iron chains," referring to the survey chains used to determine the US/Canada border in the early 1800s. 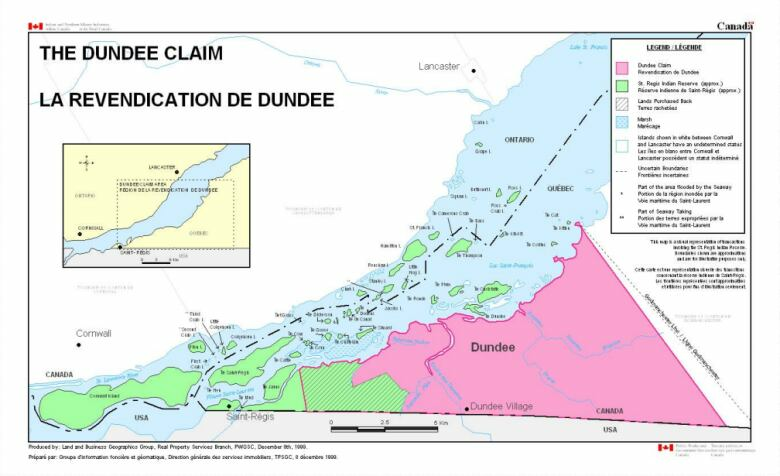 In 1981, the Mohawk Council filed for the return of the Dundee lands under Canada's Specific Claims Policy. It was partially accepted in 1988 and negotiations stalled in the 1990s. 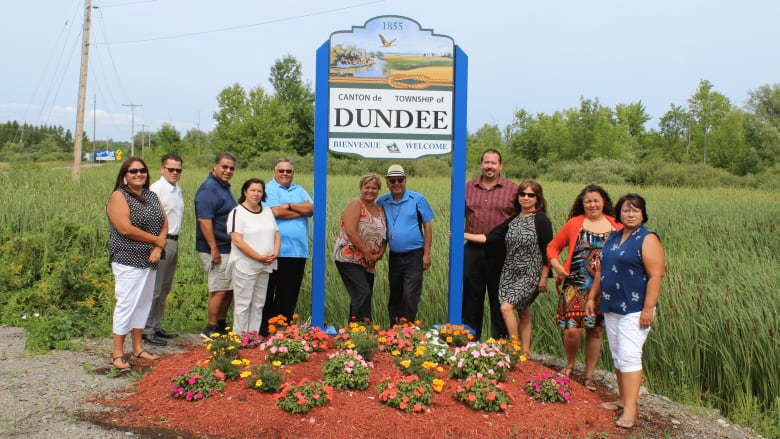 However, in April 2015, Canada offered Akwesasne $239,808,436 for the full and final compensation of the claim, with the ability to purchase up to 7,400 hectares of land from willing sellers in Quebec and Ontario. That could nearly double Akwesasne's land base in Canada. Bonaparte said he is actively encouraging others to participate. He said it's about thinking of the next seven generations. "This is making the historic wrong right and it's giving us an opportunity that we didn't have before," said Bonaparte. "So even though it won't take long. I still think we need to we need to buckle down and get it done." In the early 1800s, parcels of Tsi:karí​stisere had been leased to non-Indigenous settlers. Over the years, the administration of the leases and collection of the rent became irregular. Some Akwesasne residents were charged with trespassing on leased land. The mounting pressure between the lessees and the Kanien'kehá:ka resulted in a federal inquiry in 1887. The following year, the superintendent general of Indian Affairs travelled to Akwesasne and proposed to the Kanien'kehá:ka that they surrender their interest in the lands. 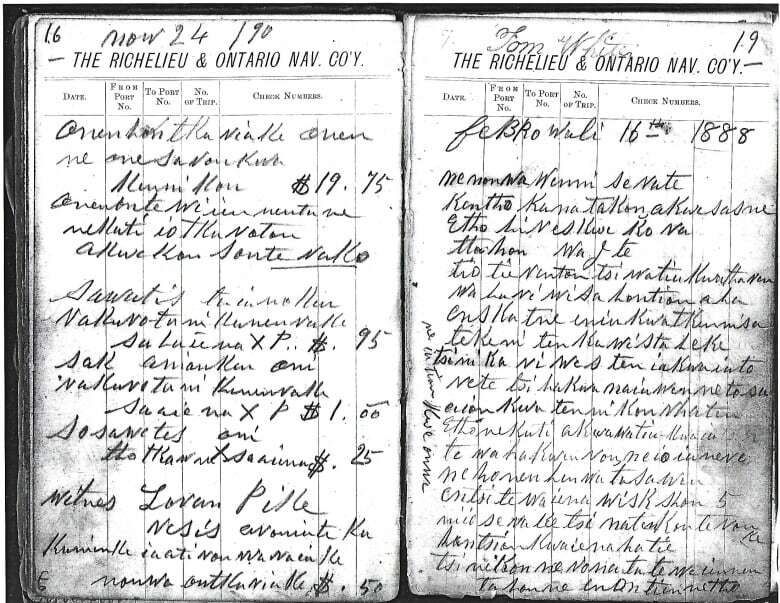 An alleged surrender was signed on Feb. 16, 1888. The Mohawk Council, however, has always maintained the surrender was invalid because it was not the community's intention. They also argue the $50,000 compensation given at the time did not reflect the actual value of the lands. Abram Benedict, grand chief of the Mohawk Council of Akwesasne, said the settlement is a positive milestone for the community. "It brings a close to the illegal surrender that happened in 1888," he said. "It brings forward some certainty for the community as far as the expansion of community land, to provide some financial benefits to the community as well." In the late '90s, Bonaparte found what he called "the smoking gun" document — proof of his community's oral tradition about the alleged 1888 surrender. "It was like an Indiana Jones kind of moment," said Bonaparte. "We've proved that the government was fraudulent in their actions." 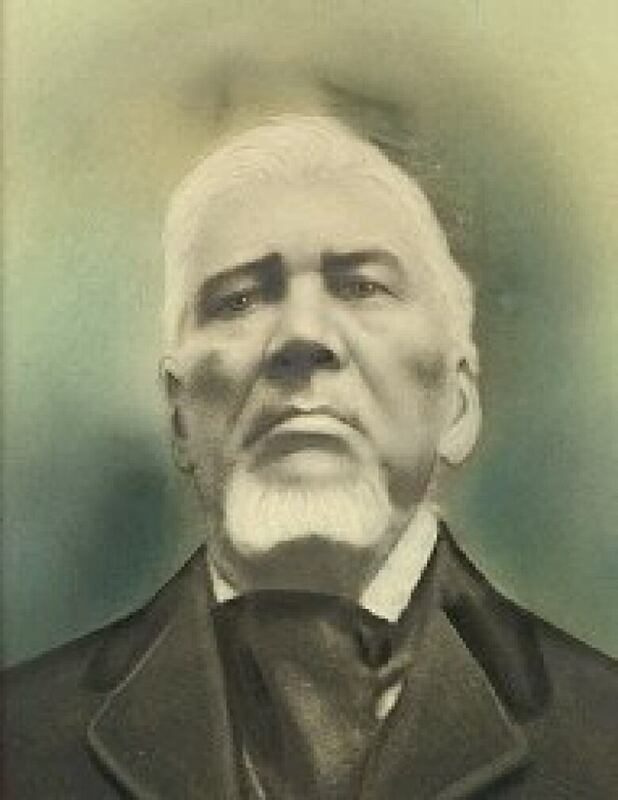 The document was notes taken by Loran "Kanonsase" Pyke, a clerk who worked for the chiefs, about the February 1888 meeting, which had been kept by his descendants. 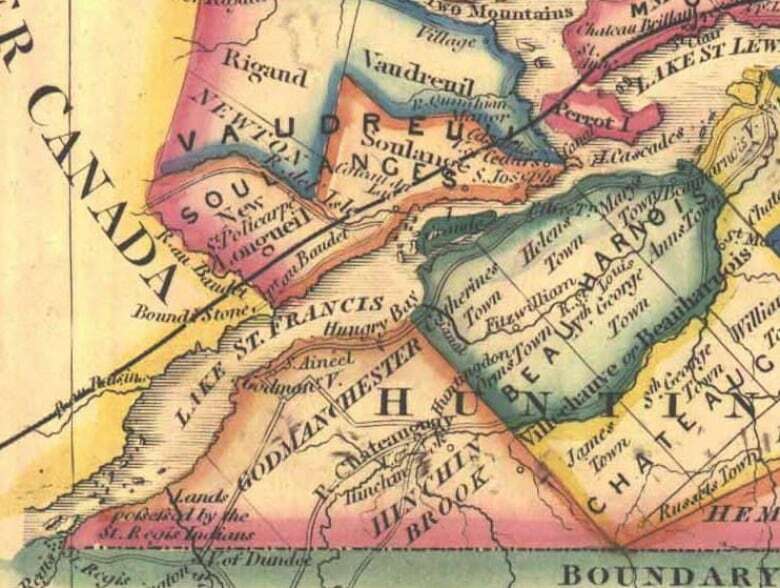 After being translated from Kanien'kéha by a group of elders, the document helped fast track Akwesasne's land claim. "The key thing was that it was saying 'We're going to get the land back and plant next spring' and that 'the people that are leasing the land will be compensated and will leave,'" said Bonaparte. "We're fortunate that he wrote it down because it was our perspective on what happened. ... It has finally come to light and has basically proven our case." Before the MCA can accept the offer, the community must ratify the agreement. To do that, there must be a majority yes in a vote with a turnout of at least 25 per cent of the community's registered voters. According to the MCA, there are 12,556 people affiliated with the Mohawks of Akwesasne. "It will be a bit of a challenge but we're running a referendum for several weeks so that gives us the ability to go door-to-door and members [can] vote online as well," said Benedict. "It's very important that people participate. We need everybody to educate themselves and cast a vote." 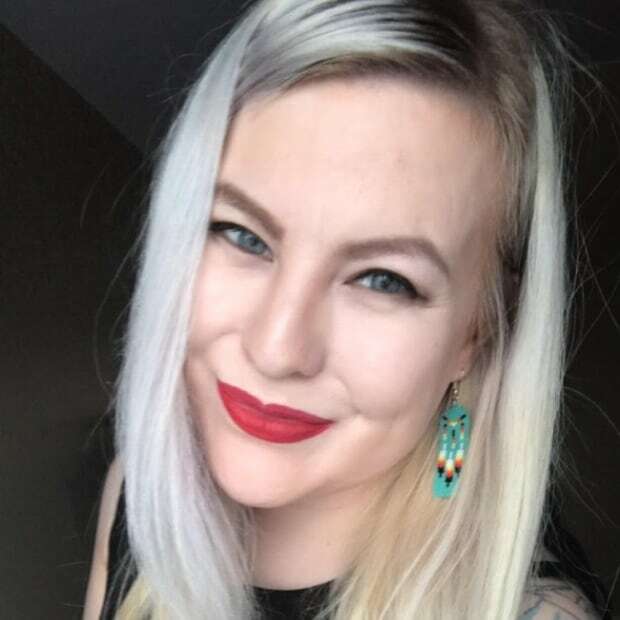 For Nolan Jacobs, a 36-year-old geographic information systems technician for the Saint Regis Mohawk Tribe on the southern part of the territory, there are still unanswered questions. He's curious how the compensation amount compares to land value in today's market prices, and how much land would be available for the MCA to buy back immediately. Is buying land back possible? "I'm not against buying back the land because realistically the Canadian government will never force people off the land to accommodate Indigenous people," said Jacobs. "But another problem I have is the no time limit component. As I understand it, current land-owning families will be able to pass this land on to their children and this cycle could continue in perpetuity, so theoretically we could never get the opportunity to buy this land back." He said he feels the opportunity to increase Akwesasne's land base is the most important aspect of the settlement offer. "The money settlement is fine, but if that ends up amounting to essentially a payoff, then I don't feel that meaningful benefits will be seen by the community," he said. "The land itself is more important. It strengthens our self determination, and accommodates our economic and physical growth. If we are to continue as a distinct people, then we will need to increase the land base." The referendum to ratify the agreement will take place Dec. 8, with online voting starting Oct. 1.